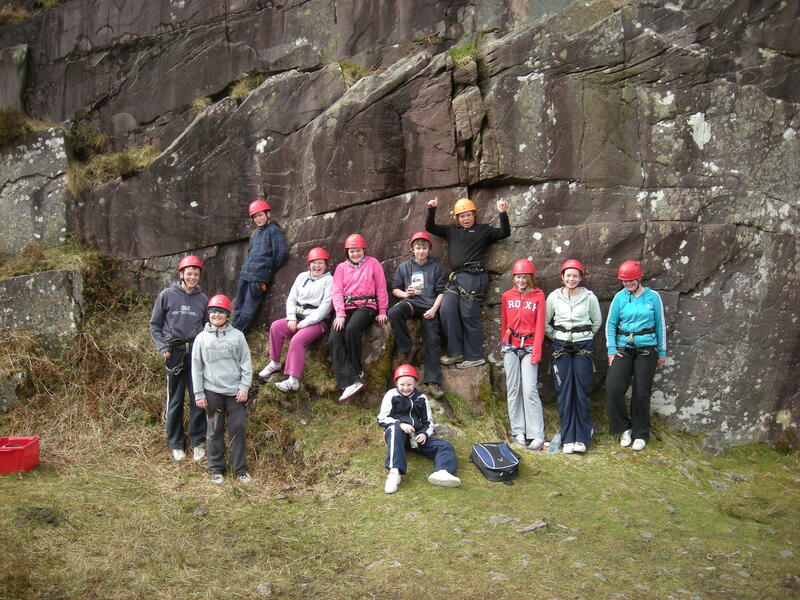 If you want to organise, a day or half – day group activity for your School Tour, or Youth Group just contact us and let us organise a fun filled schedule to suit your age group. 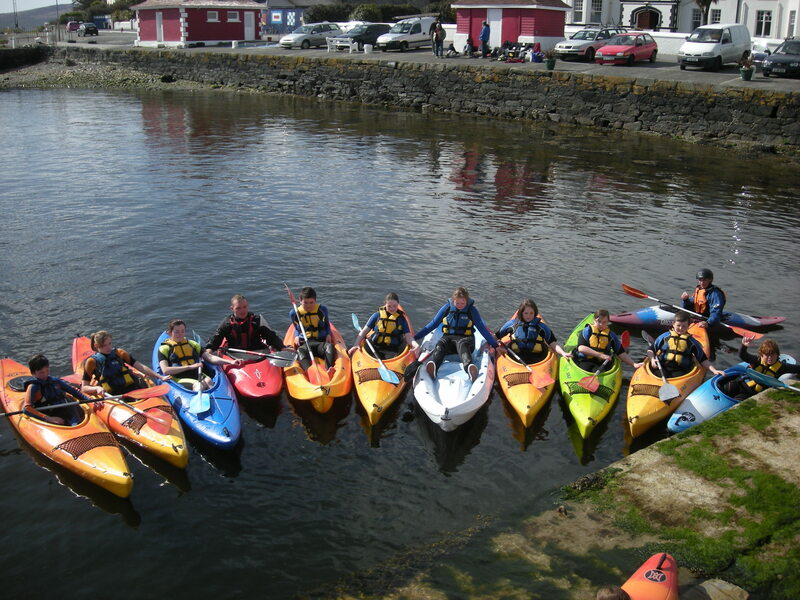 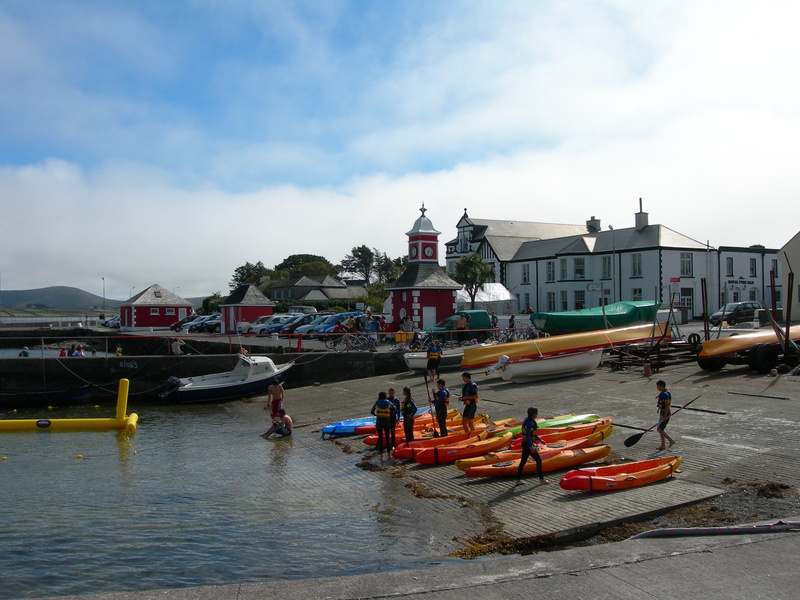 Tours can be organised for children as young as 4 up to Adults who would like to take a kayak trip or sailing course. 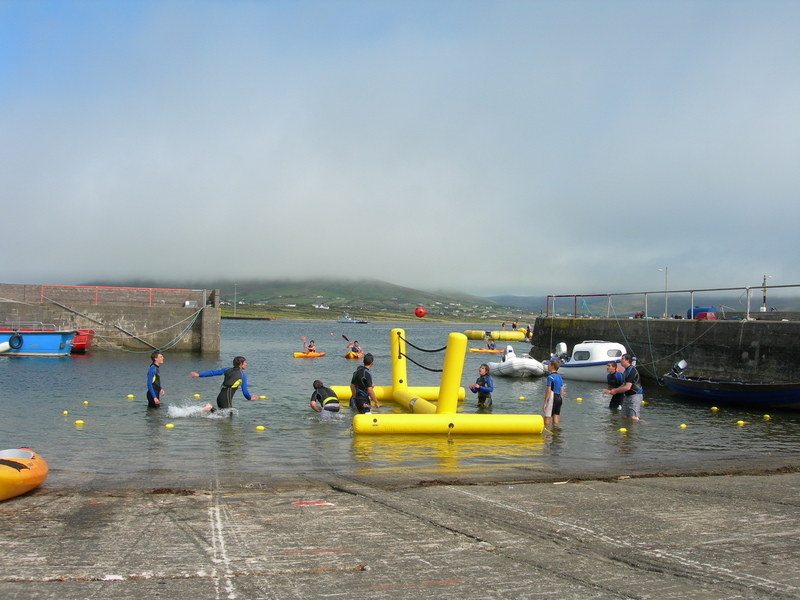 The day can be tailor made for your needs to include Water Trampoline, Kayaking, Boat Trips, Sailing or Rock Climbing.